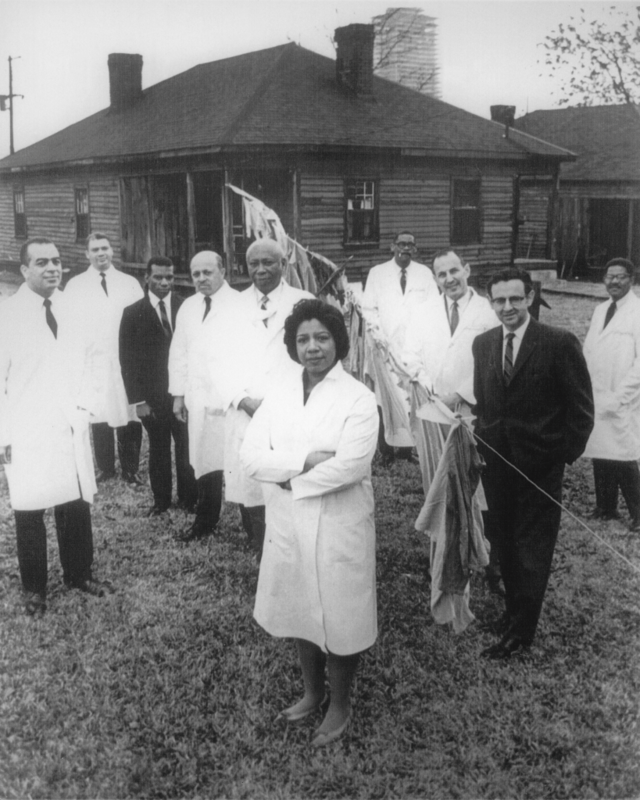 Meharry Medical College celebrates Black History Month by remembering its health caring legacy and honoring the individuals involved in Meharry’s rich history. Beginning with our founding in 1876 through the generosity of the Meharry brothers and the legacy of the Salt Wagon Story, Meharry—along with the Howard University College of Medicine—survived the 1910 Flexner Report that closed other black medical schools across the nation. We applaud black physicians then and now who faced obstacles with persistence, dedication and courage in the pursuit of equal opportunity and equitable health care for underserved populations. We thank Meharrians who defended our country in all branches of the military, serving with distinction and honor in units like the legendary Tuskegee Airmen. Meharry Medical College is proud of its role as a top producer of African-American health care professionals in the United States. Through the college’s commitment to medicine, dentistry and research, we are not only celebrating our history—but we are making it. Meharry Medical College is a force in diversifying health professions and continues to serve vulnerable populations, nurtured each day by devoted Meharrians and their commitment to our motto: “Worship of God through Service to Mankind.” We honor the efforts and accomplishments of the sons and daughters of the College—true Meharrians—during this Black History Month.